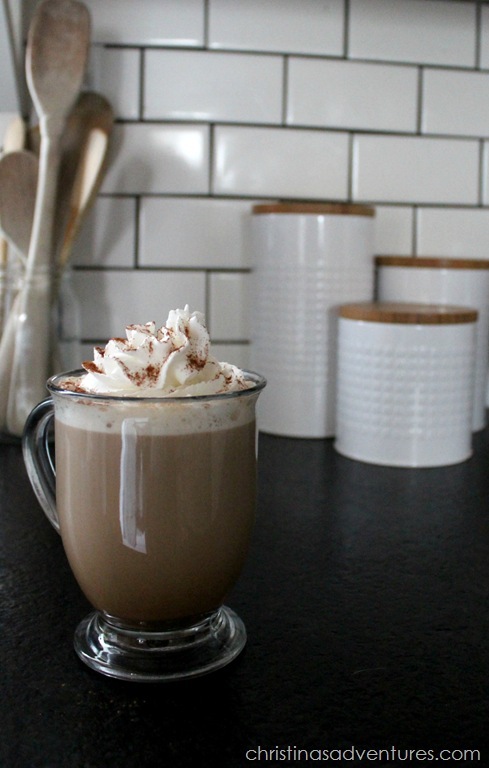 Tis the season for sugary specialty coffee drinks in fancy mugs. As much as I looooove these drinks, they get really expensive and really caloric quickly. 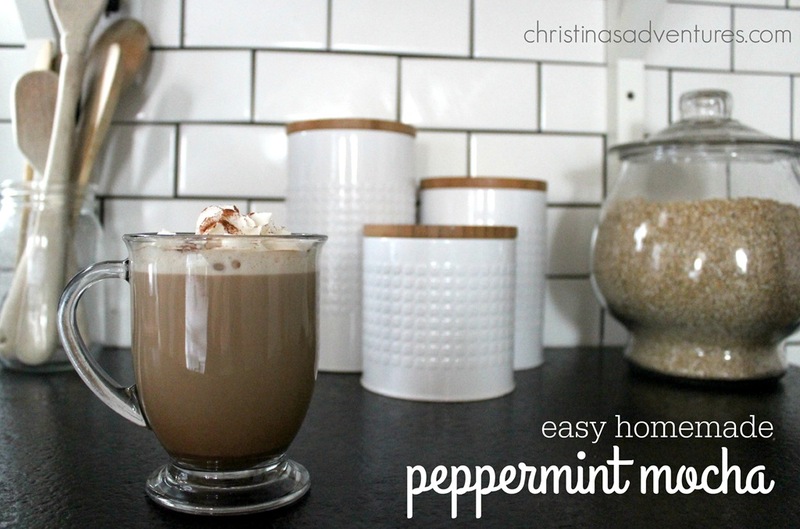 I found a way to make my own easy homemade peppermint mocha, and I’ve been making it often! It’s super simple, and I love that I know exactly what’s going into my drink, and don’t have to worry about additives that aren’t good for me. I can also control just how much sugar goes in! 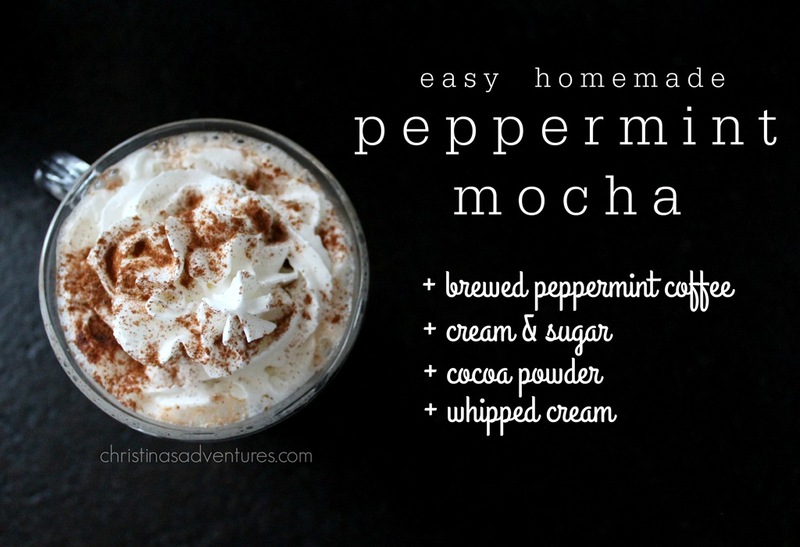 I used peppermint coffee for this recipe (you can buy some on Amazon here) but if you don’t have it, you can just add some peppermint extract to your regular brewed coffee. Another tip: use a packet of hot chocolate instead of the cream/sugar. It’s so good! prepare coffee with cream & sugar to your liking. Add cocoa powder & top with whipped cream. Enjoy! This post contains affiliate links. Full site disclosure here.